Review: Nice trails. A little wet in spots, but overall we'll maintained. 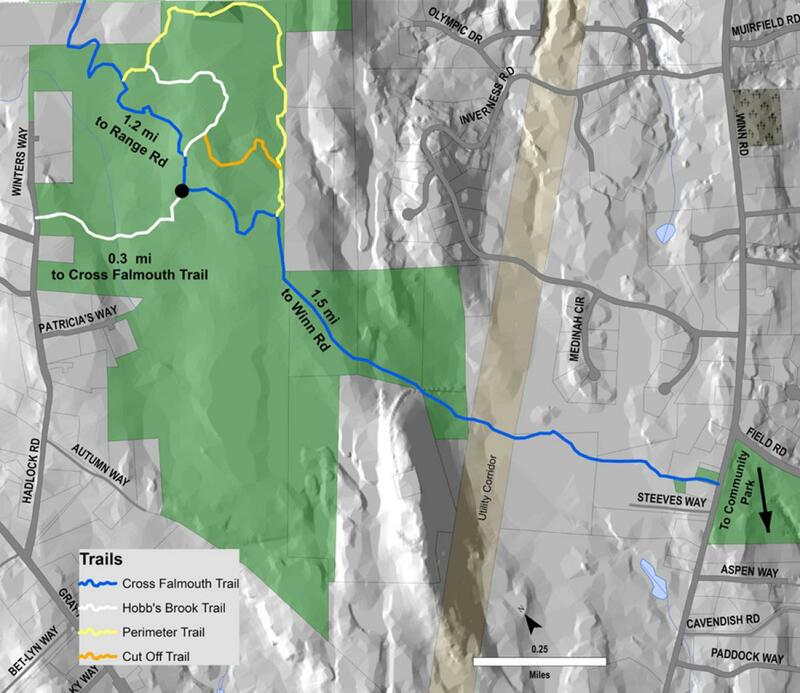 Hadlock Community Forest MTB Trail 5.00 out of 5 based on 1 ratings. 1 user reviews.